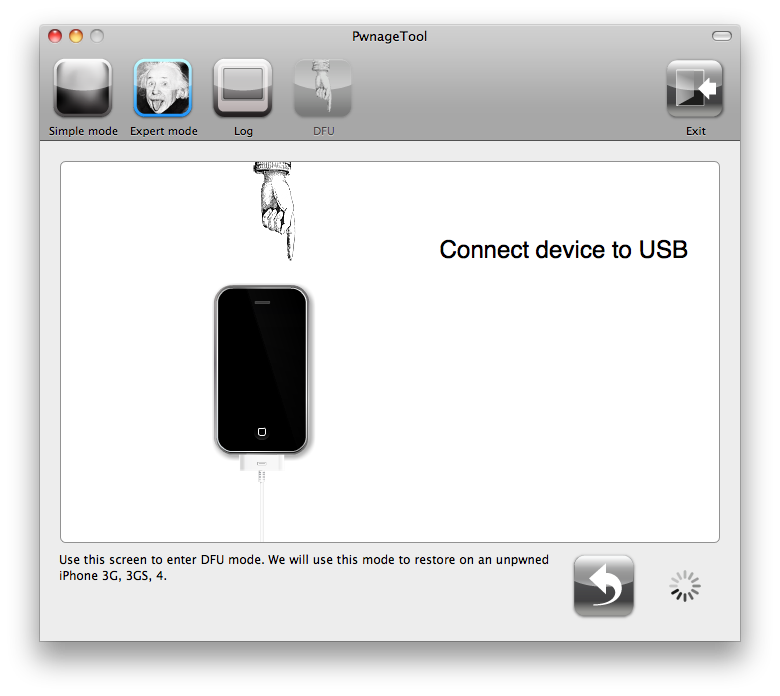 Once your ipsw has been built you will be asked to connect your iPad to the computer. 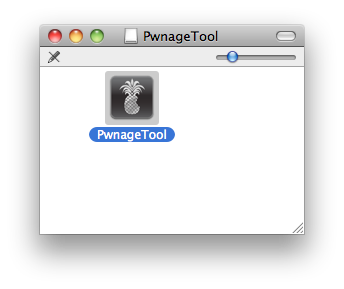 Once it detects your device PwnageTool will guide your through the steps to putting your iPad into DFU mode. 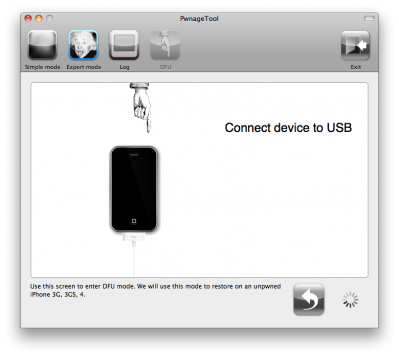 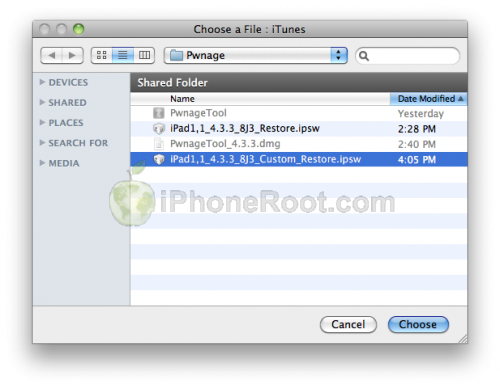 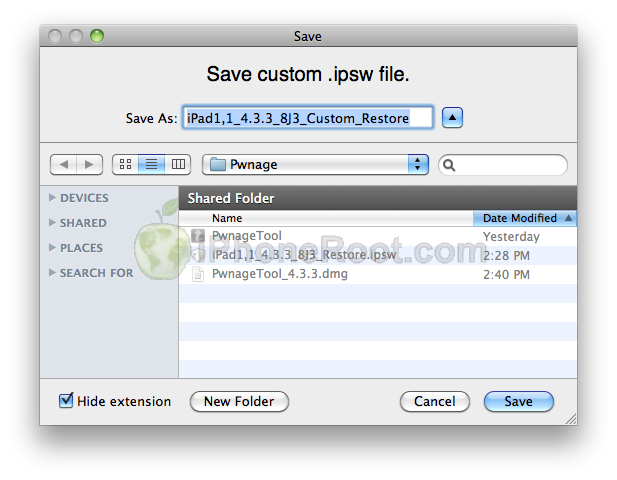 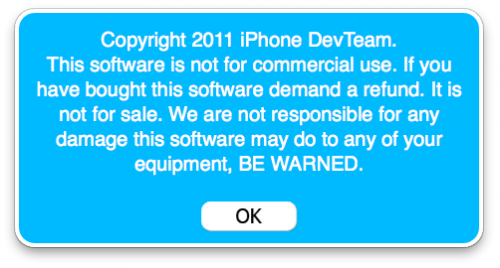 Once your iPad is successfully in DFU mode, PwnageTool will prompt you to launch iTunes. iTunes will now restore the firmware on your iPad. 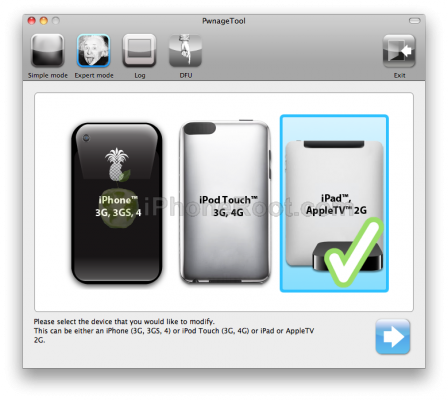 This can also take up to 10 minutes. 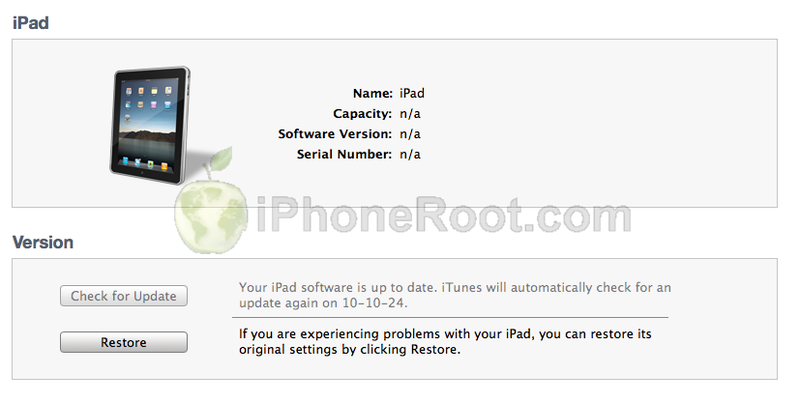 Once done you will be rebooted into jailbroken iOS 4.3.3!